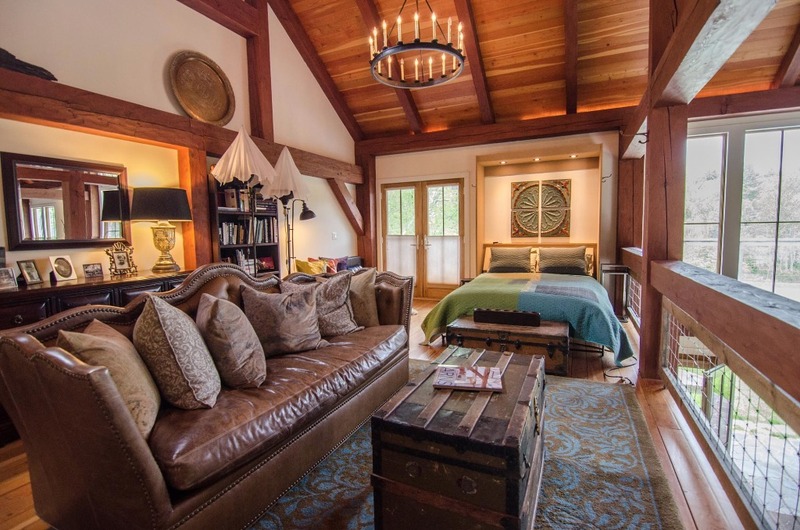 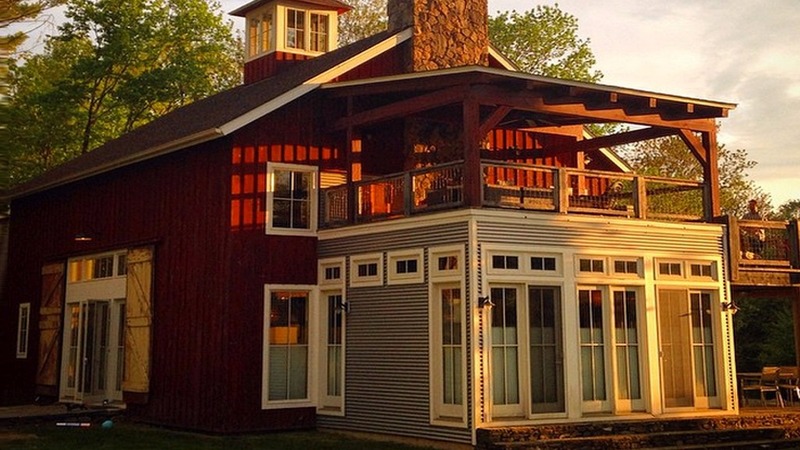 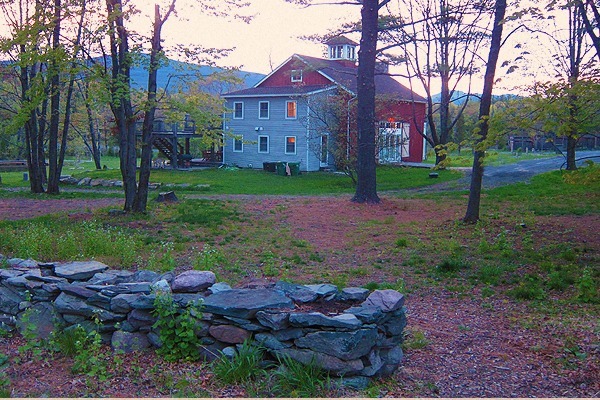 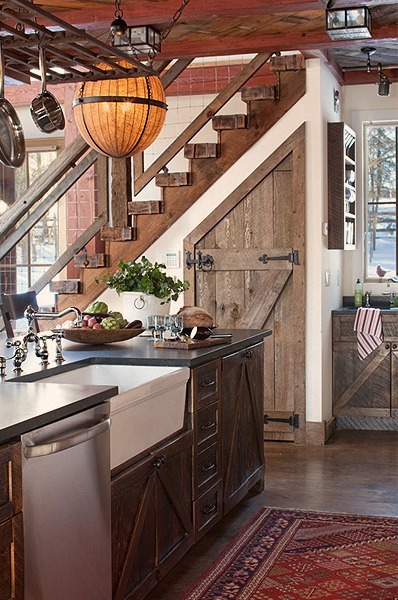 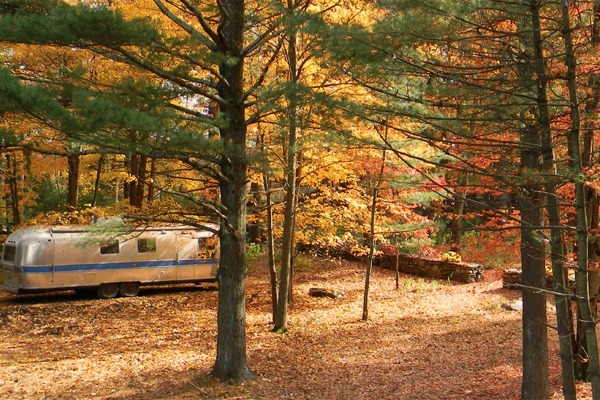 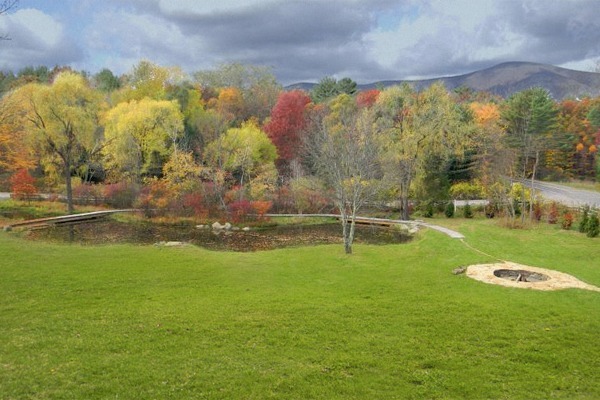 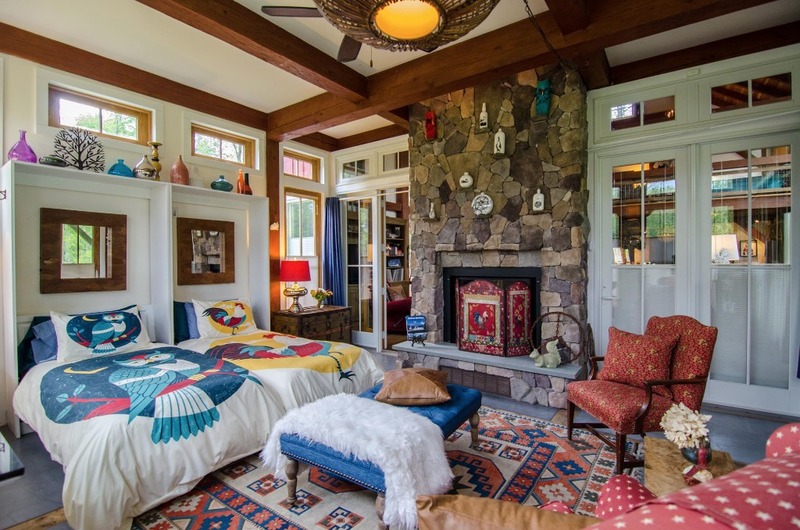 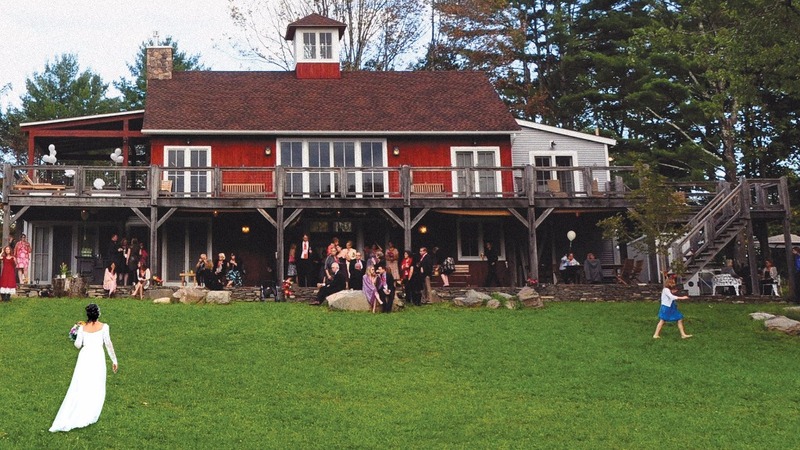 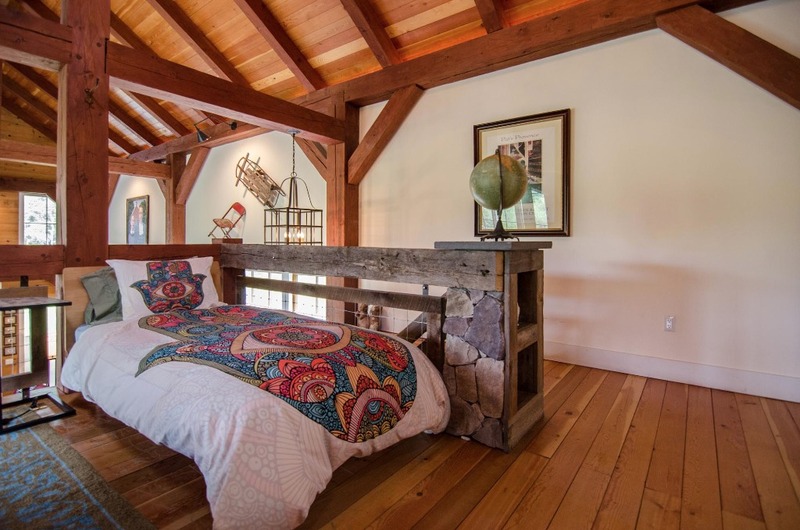 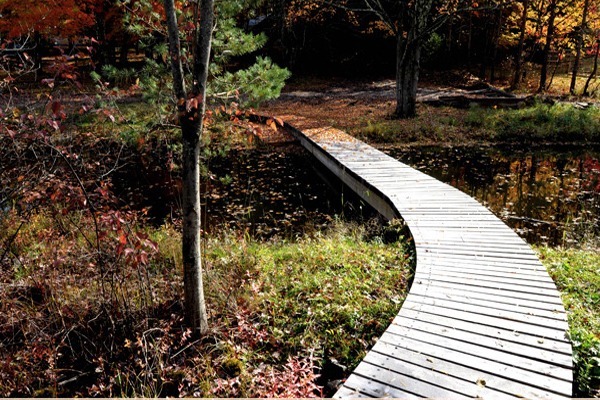 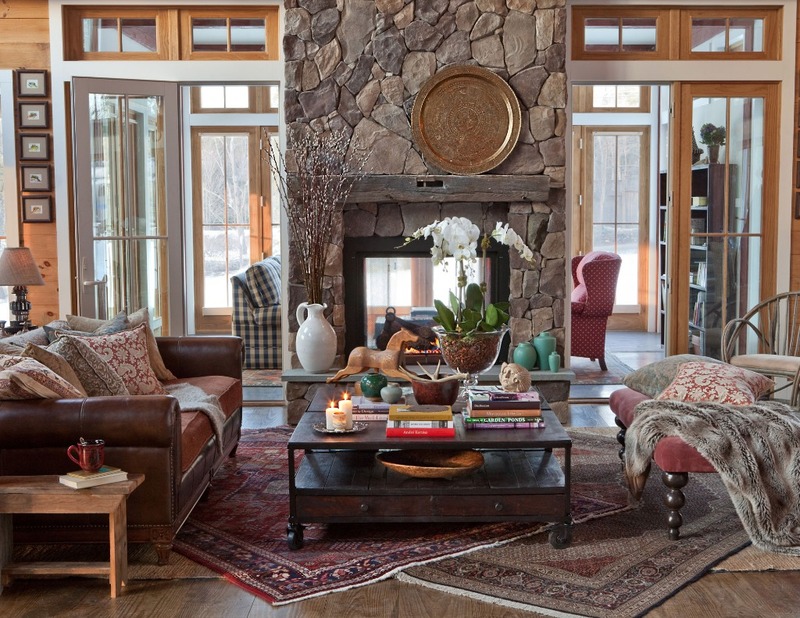 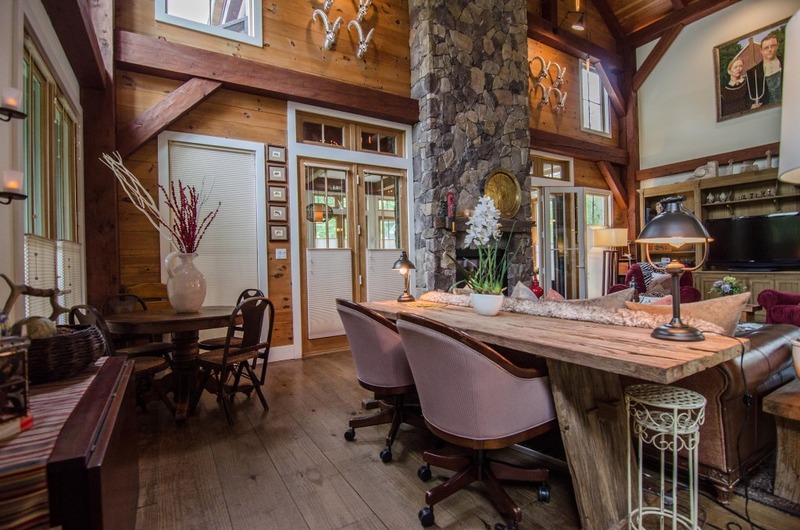 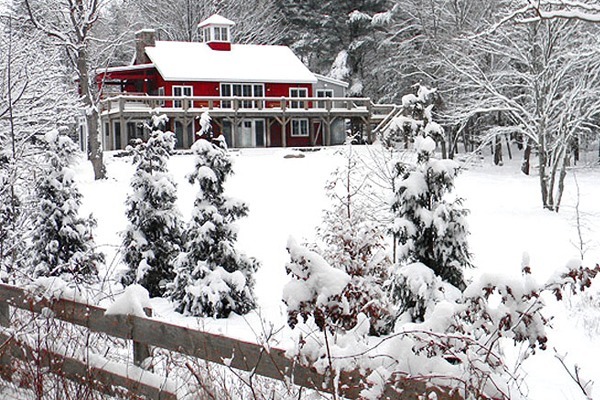 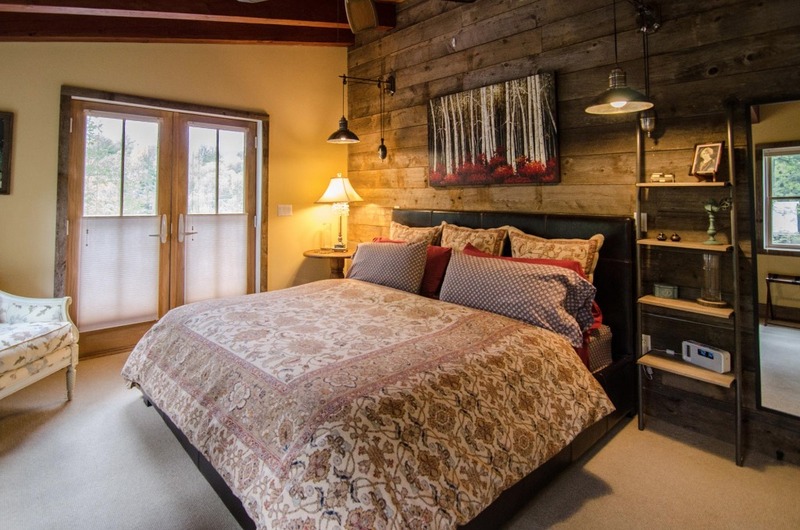 Barn on the Pond is the upstate Catskill region's premier year-round country destination. 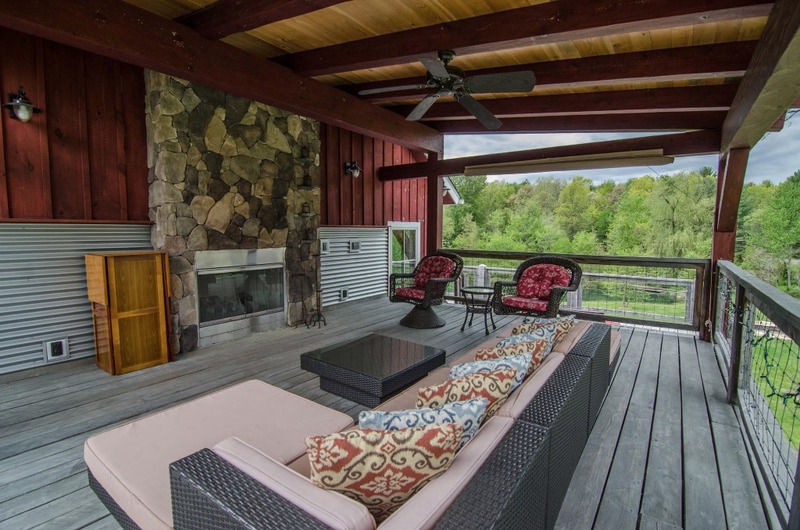 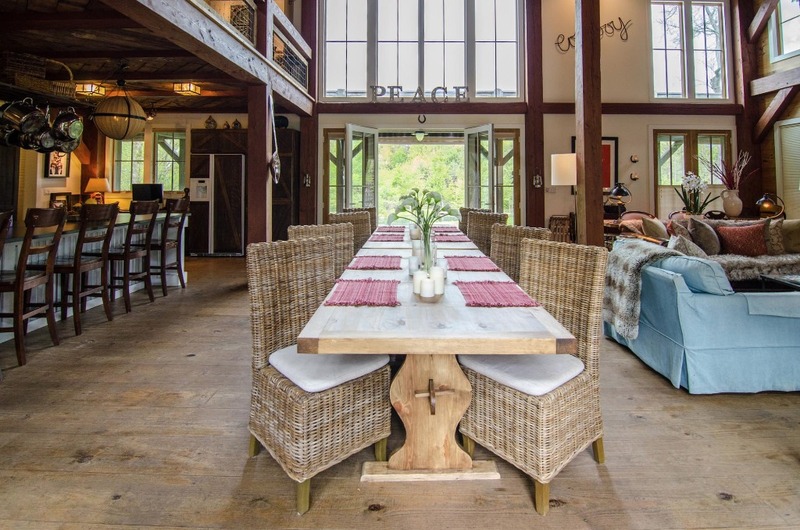 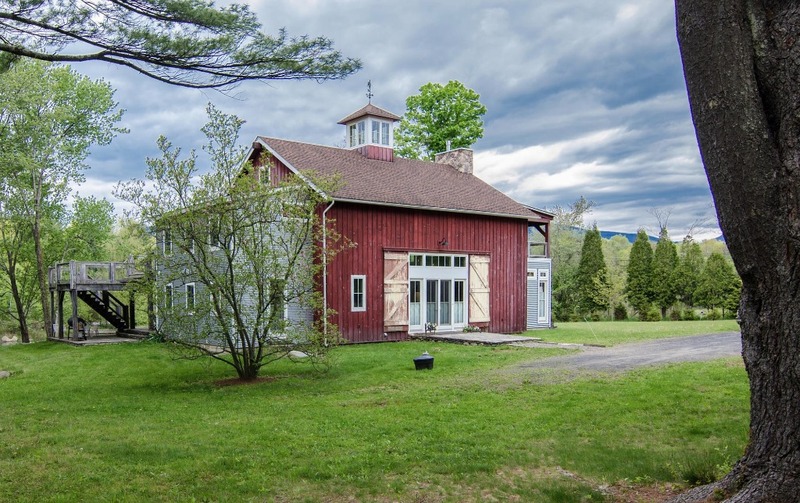 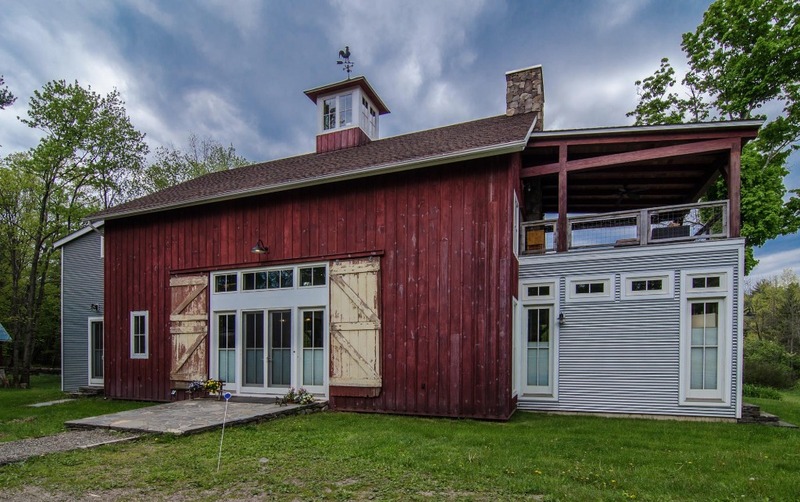 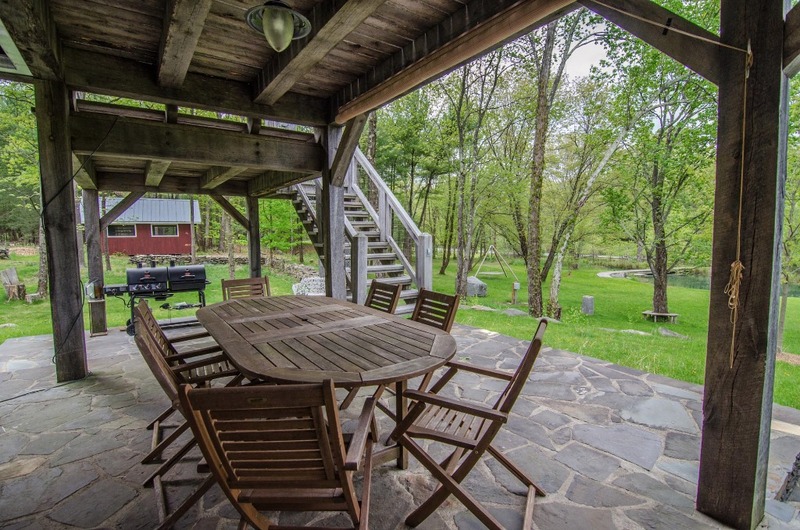 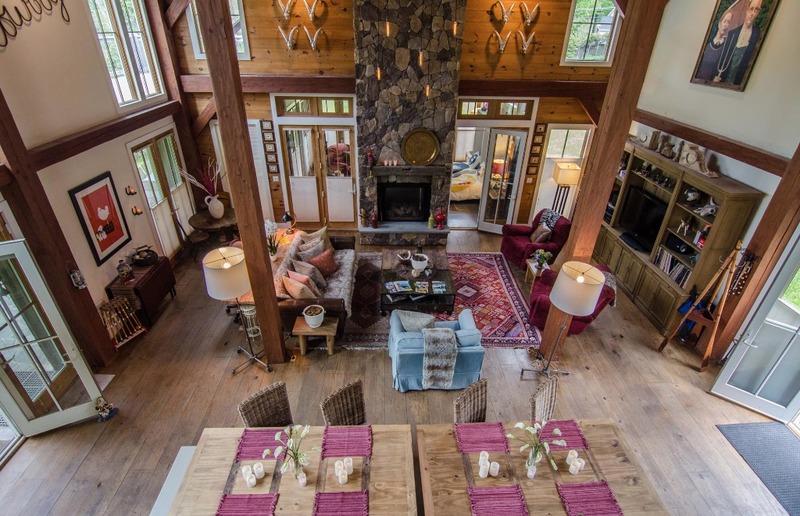 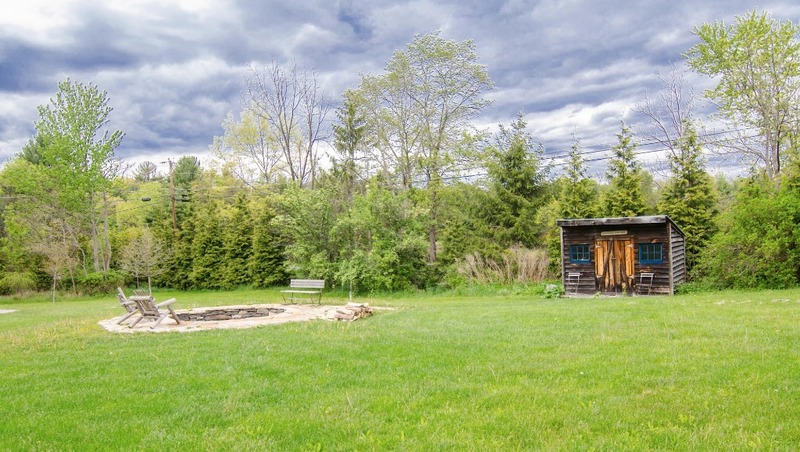 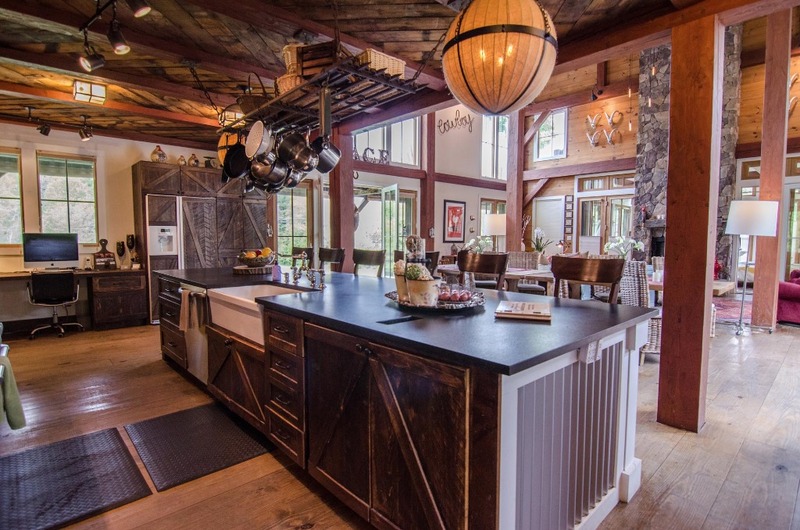 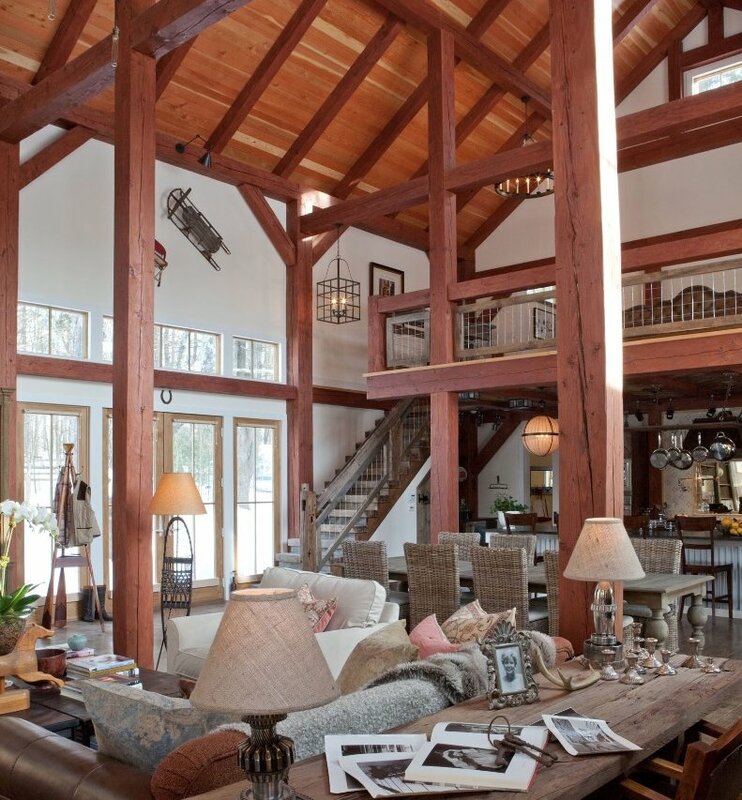 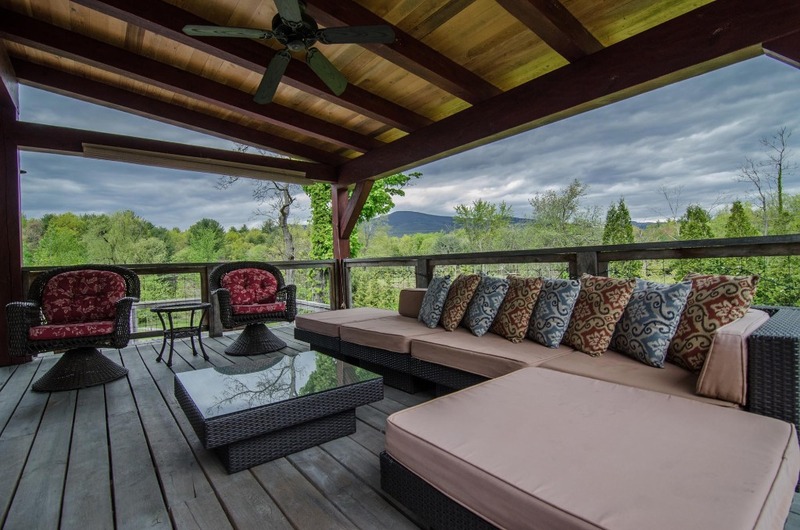 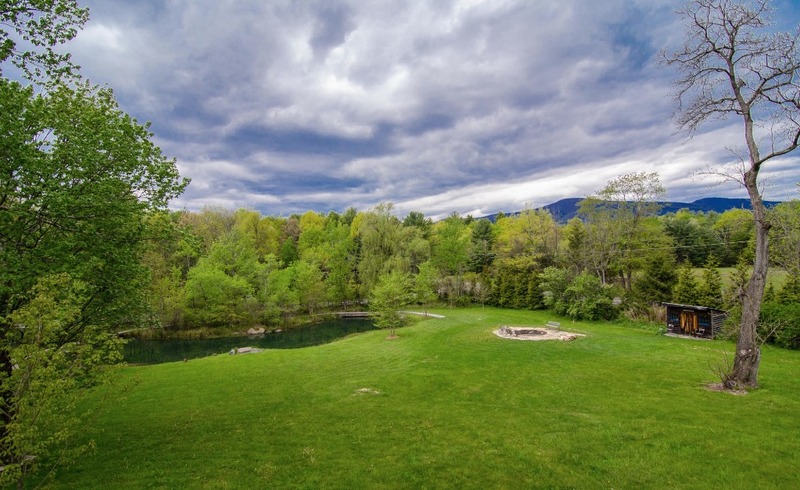 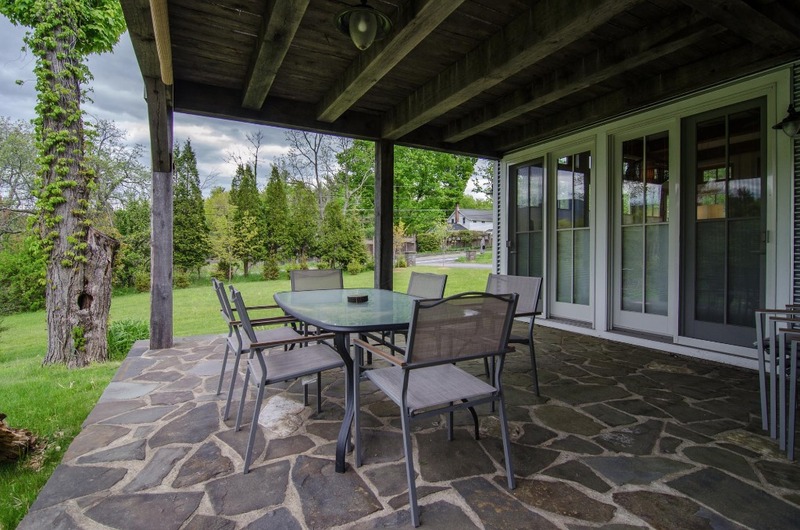 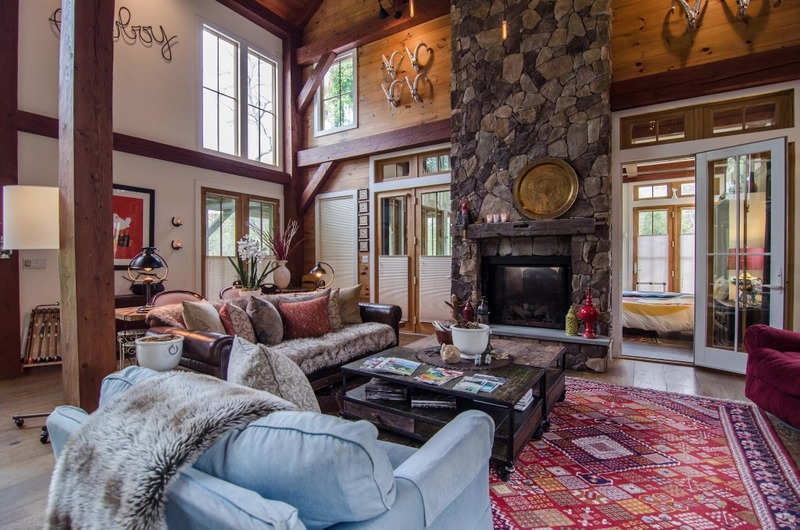 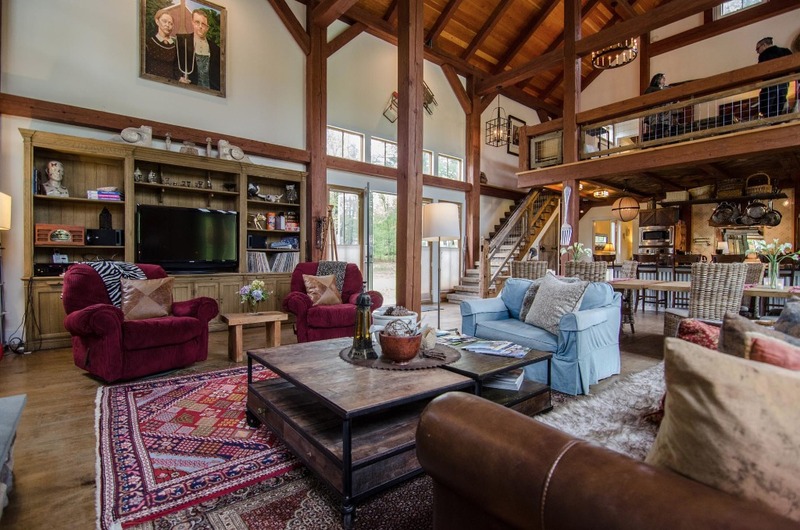 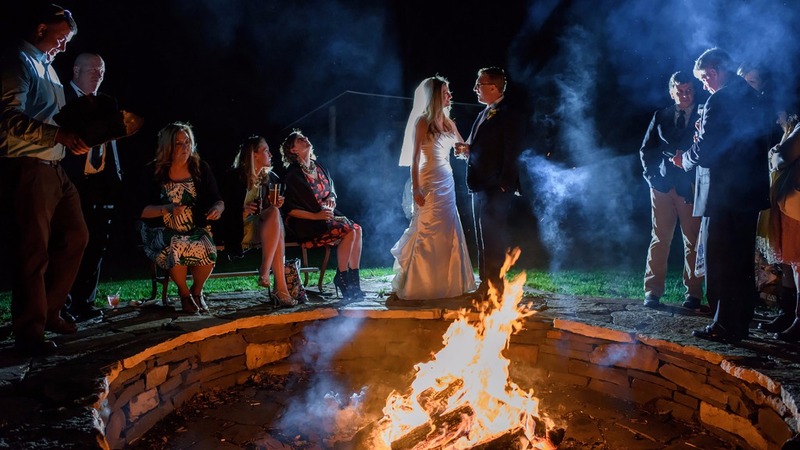 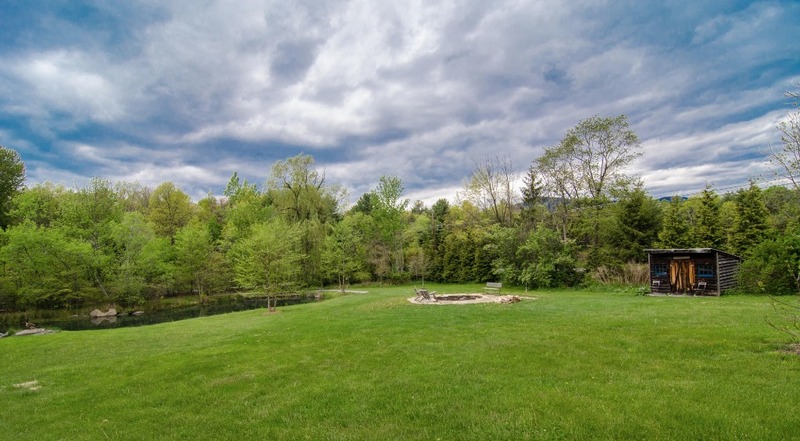 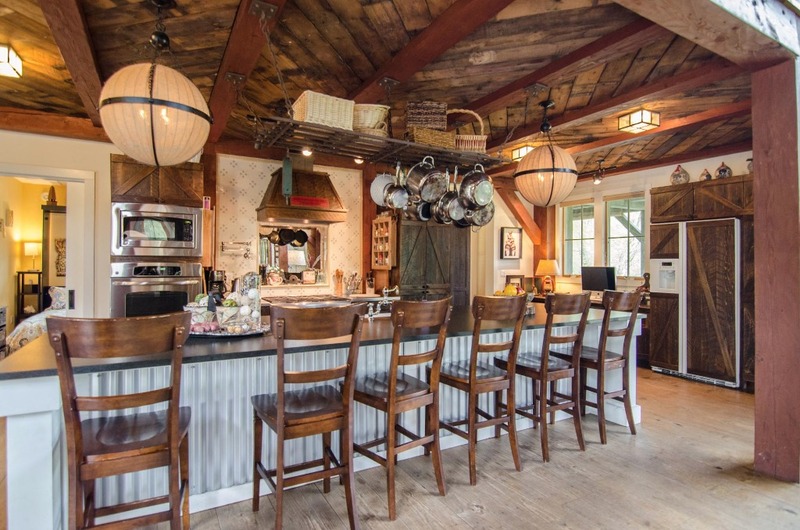 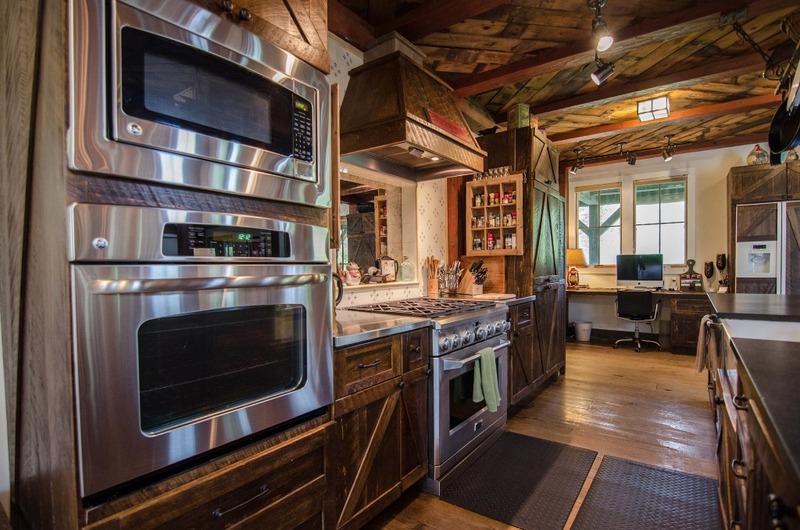 Nestled between popular and historic locales Saugerties & Woodstock, the rustic & uniquely elegant barnstyle estate rental and event space sits perched on four acres of lush private property overlooking magnificent mountain views. 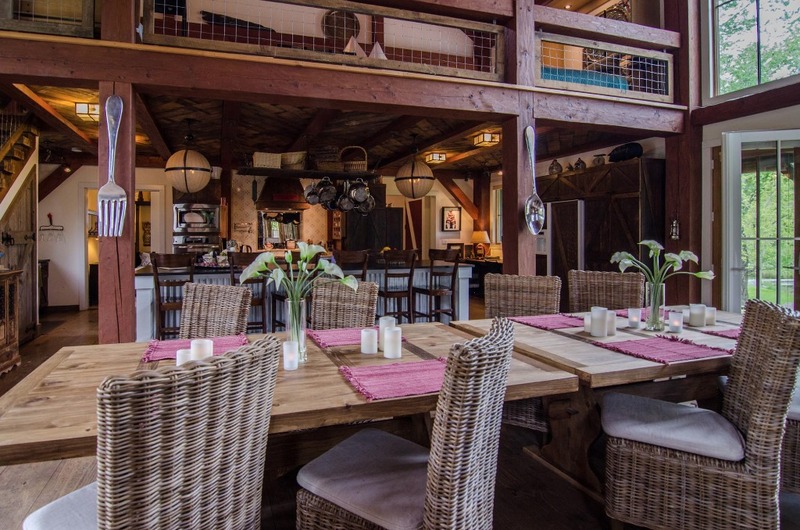 Whether staying for a vacation or HITS horse show or hosting a quaint country wedding or event, BOTP offers endless possibilities in rural entertainment & leisure by combining modern luxuries & amenities with Old-World charm – redefining the country getaway experience. 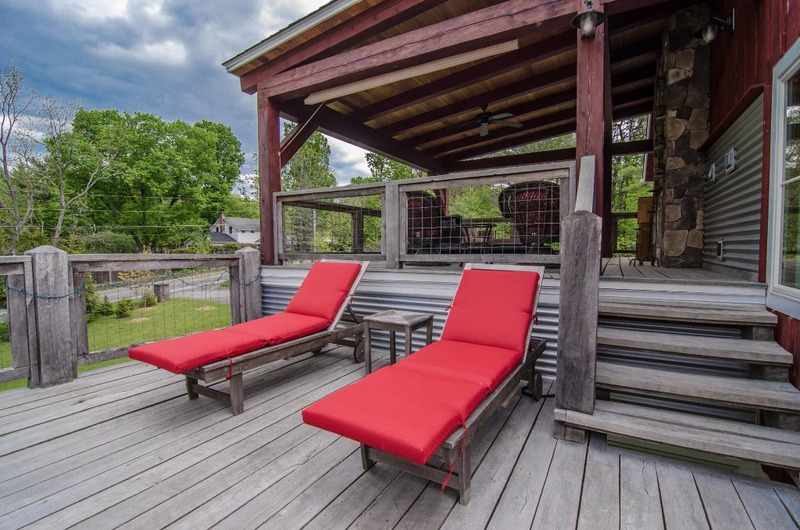 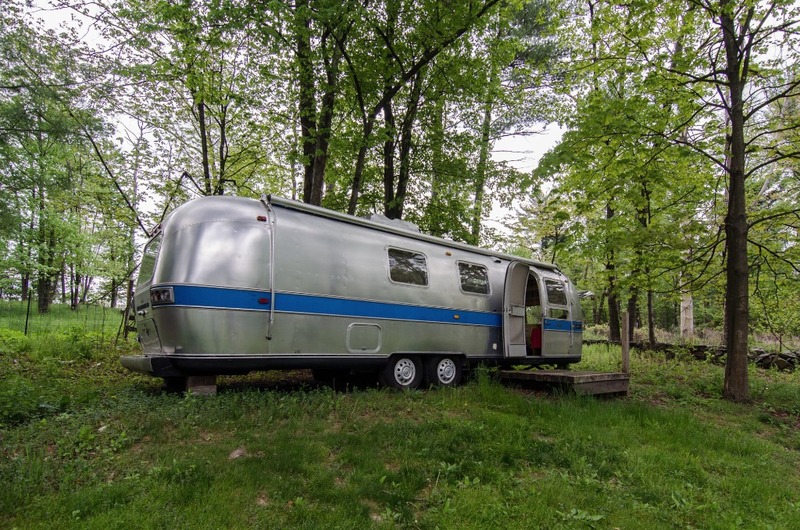 2 hrs north of NYC, take exit 19 from I-87 N.
Nestled between the Catskill region's popular and historic locales Saugerties & Woodstock, NY. 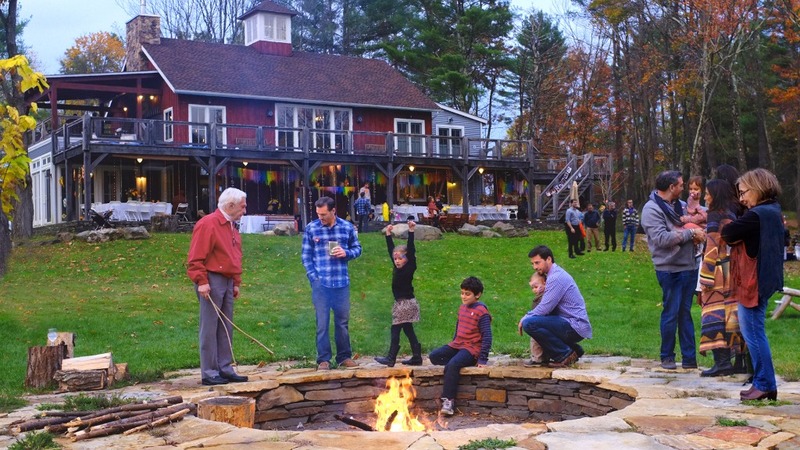 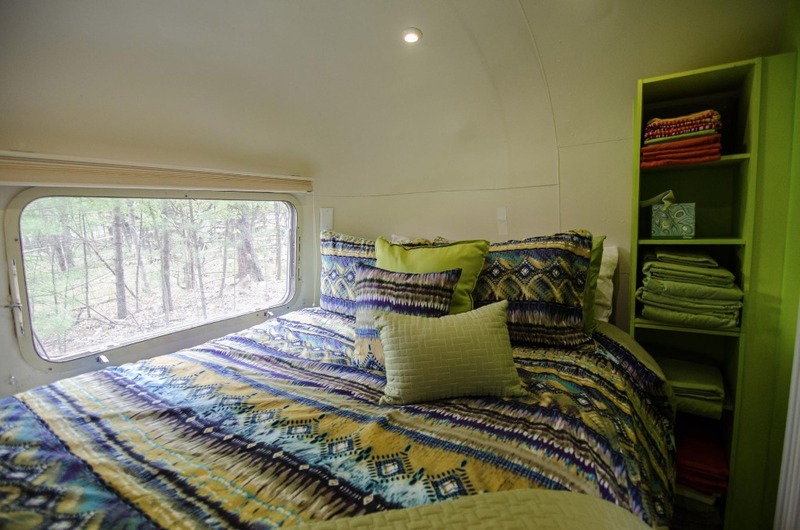 Families with Young Children, Pet-friendly, Sightseeing, Girls Getaway, Guys Getaway, Adventure Seekers, Romantic Getaway, Families with Teenagers, Age 55+, Family Reunions, Retreats. 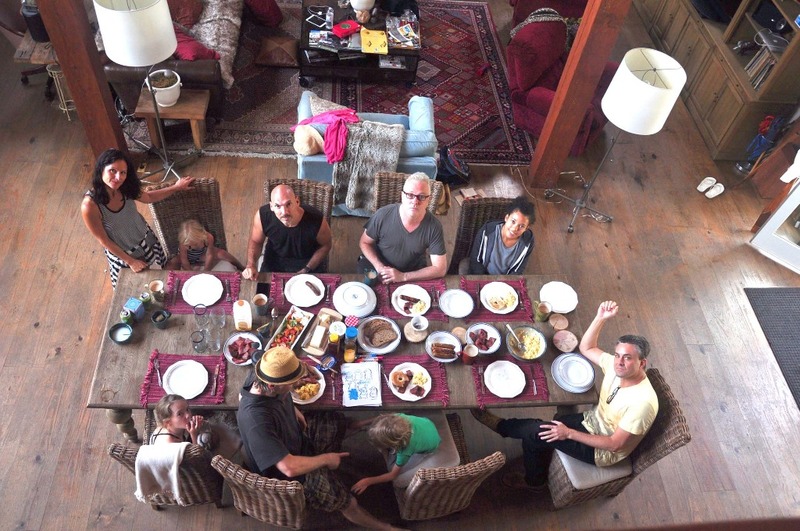 More than 20 people constitutes an event. 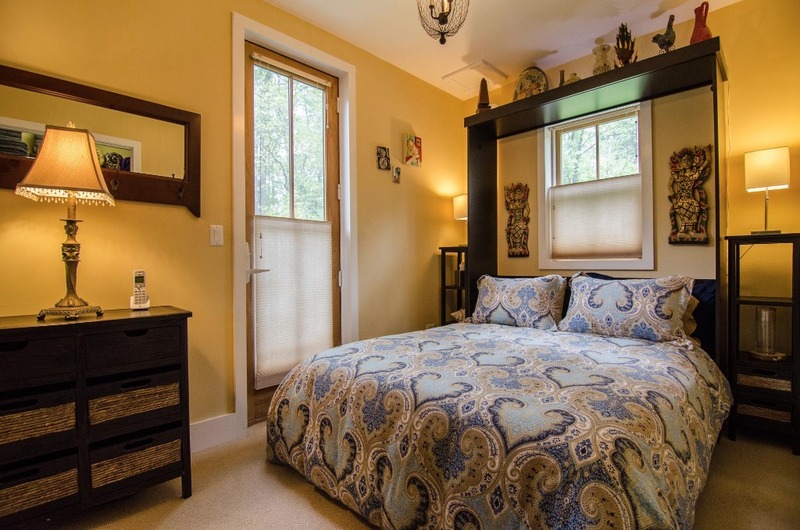 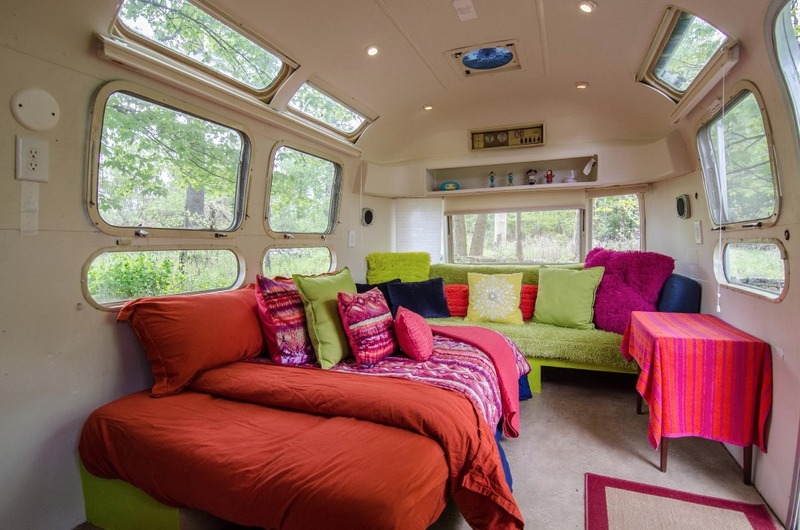 Renters must be 21 or older and minors must always be accompanied by adults.